To all Americans, I wish a very happy Thanksgiving! I get to spend this Thanksgiving in the US as well, yippie! I’ll be gone for a few days, but some posts are scheduled and I hope to be able to blog from NY at least once. Also, the lovely Tara has written two lovely posts that will be up Monday and Tuesday. Have a wonderful Thanksgiving weekend, celebrate and be happy! This entry was posted in Ramblings and tagged Black Friday, Holidays, Thanksgiving, United States. Bookmark the permalink. Bon Voyage, B! I hope you’ll enjoy your trip. And Happy Thanksgiving to you to. 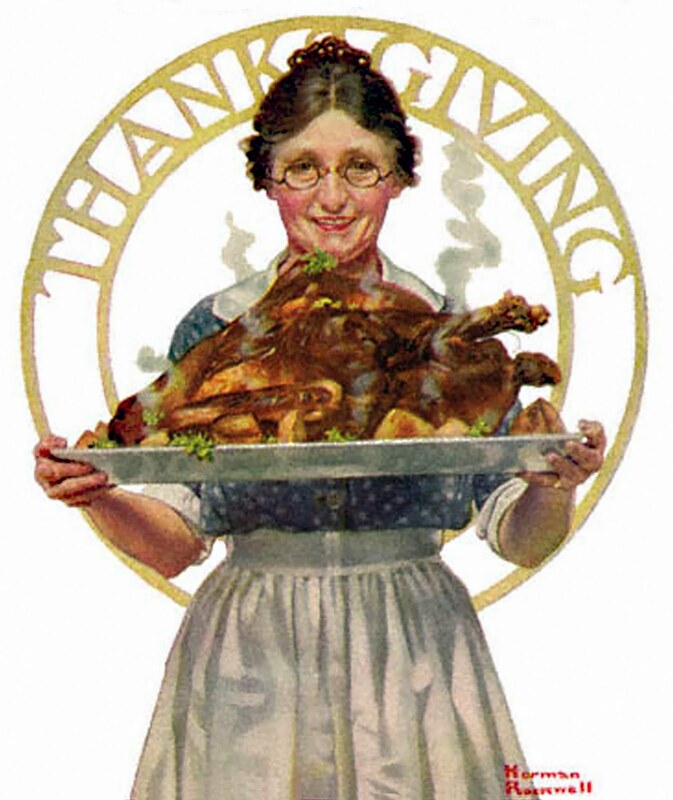 Yes, Happy Thanksgiving to all our Americans friends! How lovely you’ll be experiencing it in the States, B. Have a great time. Happy and safe travels, B! Have a wonderful time. If you do a little shopping, I hope you find the vintage perfume of your dreams! Hope your NYC trip is exciting, happy, wonderful in every way, Birgit. 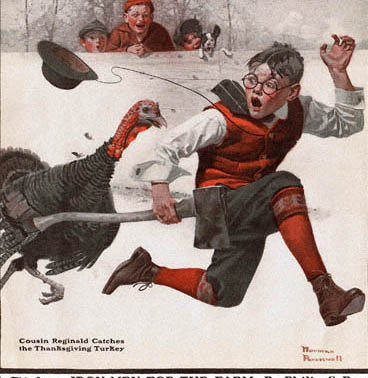 And since you’re in the USA, Happy Thanksgiving to you, too! Have a great trip, with lots of fun meeting some of your virtual friends! Do try to meet Jason at the Guerlain counter at Bergdorfs, and have him check out the back for PQJ! Thank you for the Thanksgiving wishes! Hope you have a wonderful time in New York! Safe travels, dear friend! And Happy thanksgiving! I cannot WAIT to see you while you’re here this weekend. I am so honored and excited and giddy! xoxoxo have a safe flight! Happy Thanksgiving and safe travels, Birgit! Hope you have a wonderful time! Thank you all for your well-wishes! I had a fabulous time!